From breitbart.com: It’s going to be absolutely incredible. Brandon Straka explained how all the online and other support he has received inspired him to plan an event in Washington, DC, just days ahead of the crucial 2018 midterm elections. 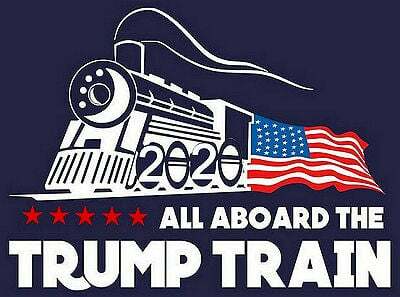 The part-rally – part-march will involve converts to the right joined by what Straka calls #WalkWiths – conservatives who support those who have had enough of the left’s failed policies and mob tactics, and welcomes them with open arms. 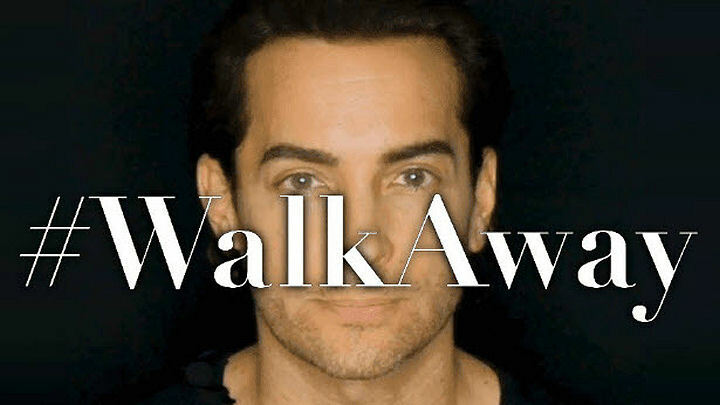 Today, I’m kicking off the #WalkAway campaign by releasing my video about why I am walking away from liberalism and the Democratic Party,” Brandon Straka, founder of the movement, said in the video posted online in May. “The Democratic Party has taken for granted that it owns racial, sexual, and religious minorities in America,” Straka said. “It has encouraged groupthink, hypocrisy, division, stereotyping, resentment, and the acceptance of victimhood mentality.” That’s why we’ve organized the WalkAway movement / rally on DC. Pictured is the WalkAway Movements founder Brandon Straka. The movements huge meeting in Washington DC was a huge success.